T-Mobile has made good on their promise last month to deliver unlimited 4G data plans free of throttling, overage fees and bandwidth caps. In celebration of their 10th anniversary in the US, the fourth largest telecom is also dishing up a sale on select 4G smartphones for customers who sign a new two-year service agreement with an unlimited data plan. The company’s unlimited data offering starts at $20 per month when the service is added to an existing Value voice and text plan. If you’ll be combining the service with a Classic voice and text plan, expect to pay a $30 premium each month. 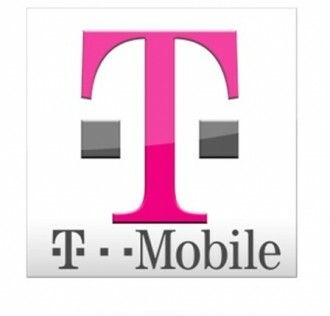 T-Mobile is offering up a number of 4G phones alongside the new data plans at deep discounts. For example, the HTC One S is free after $50 mail-in rebate on a two-year contract. The telecom’s website also lists several other free 4G phones such as Samsung’s Galaxy S II in titanium and white, the Nokia Lumia 710 (refurbished) and the T-Mobile myTouch from LG. Keep in mind that T-Mobile’s definition of 4G varies from what most consider as true 4G LTE service. T-Mobile doesn’t utilize an LTE service but rather an HSPA+ network that’s capable of speeds up to 42Mbps – theoretically, of course. AT&T, Sprint and Verizon Wireless all offer varying degrees of 4G LTE coverage in the US, however. Head to your nearest T-Mobile retail store or check them out online to sign up.